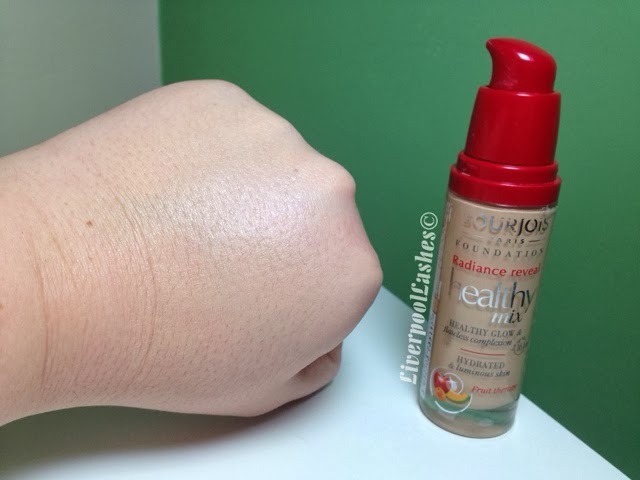 Today's post is all about the Bourjois Radiance Reveal Healthy Mix Foundation which I finally got around to purchasing a few months ago. I had gone to Boots to buy the new L'Oreal Eau De Teint as I'd run low on foundation but it hadn't arrived into the store so I finally decided to check this well hyped product for myself. To be brutally honest I find searching for the right shade of foundation a daunting task. You have to get it pretty close to spot on and it's not all about too light or too dark but if it's more yellow toned or pink toned... I hate it. Luckily with this one I didn't have too much trouble and settled on the shade Eclat Clair 51. I love that this foundation comes with a pump. Don't get me wrong this wouldn't put me off buying it if it didn't but I can use the pump as a guide to the amount I use as well as knowing the product is fresh in the bottle. This foundation is of a medium consistency and blends easily into the skin leaving a beautiful glow. For years now I've been obsessed with the matte look due to my oily combination skin but on cooler days and throughout winter I do enjoy a glowy finish. 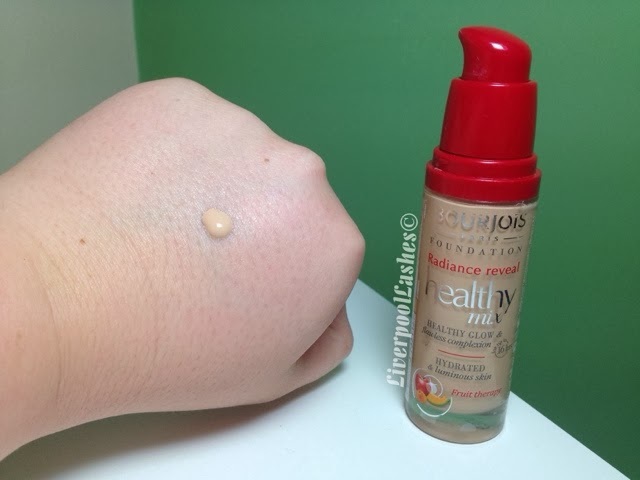 I find that the Bourjois Radiance Reveal Healthy Mix Foundation wears very well and is one of the best in terms of durablity that I've tried with a really good coverage but yet still feeling light. The bottom line is... it's a winner. It smells great, my face doesn't feel like it's covered in make up and I adore the healthy glow it gives. 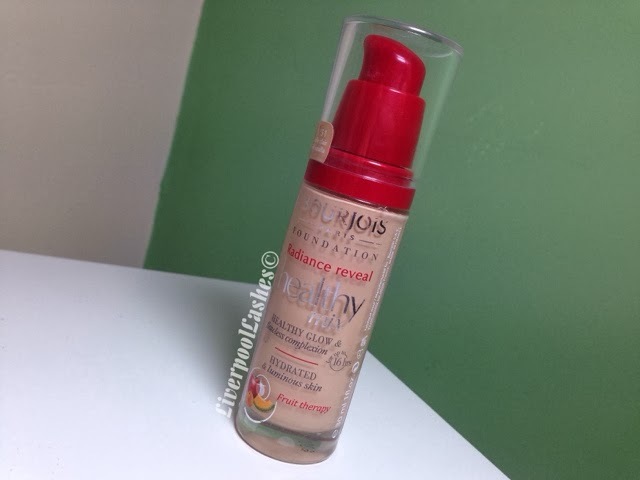 If you haven't tried this foundation already - what are you waiting for?! I too thought I wouldn't like the glow on my oily skin but I seem to be leaning towards this more in winter time!